Thanks for coming to visit my website. I write about science, technology, foreign affairs, and other subjects. 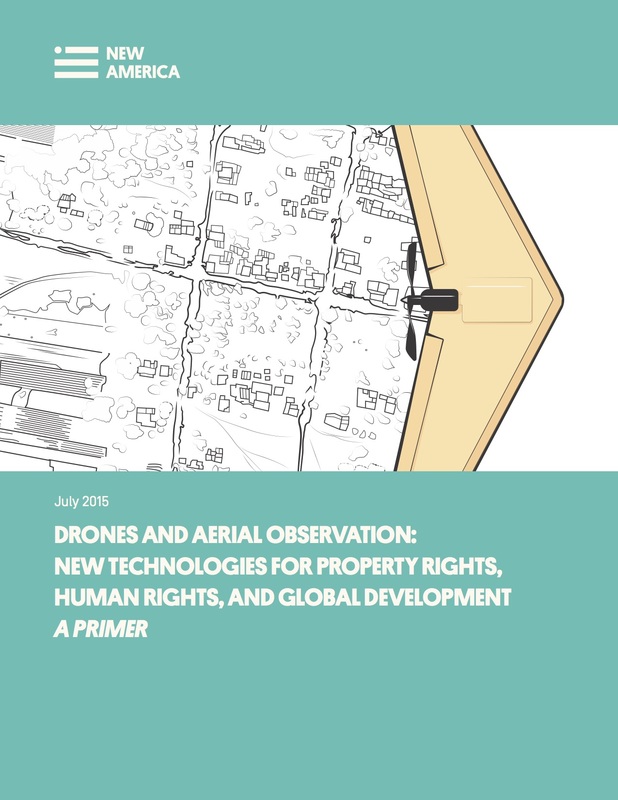 I edited and wrote part of a short book published by New America in July 2015 and freely available online, about how drones are being used in new ways around the world. It's meant to be useful to people who want to fly drones. I published a short book with The Millions. It's the story of the Pioneer Anomaly, a long-standing mystery. The book is short and fun—the length of a novella—but also, in the words of Amazon's reviewer, "powerful and sad". 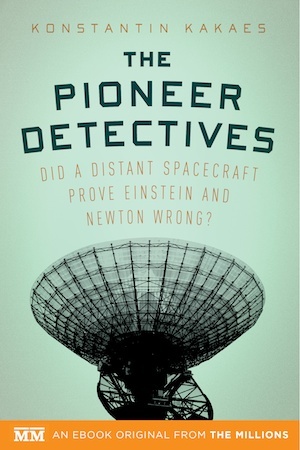 If you've got any curiosity about how NASA works behind the scenes or why scientists believe what they do, I think you'll enjoy the book. It is available on Amazon as a Kindle Single and also on Apple's iBooks. 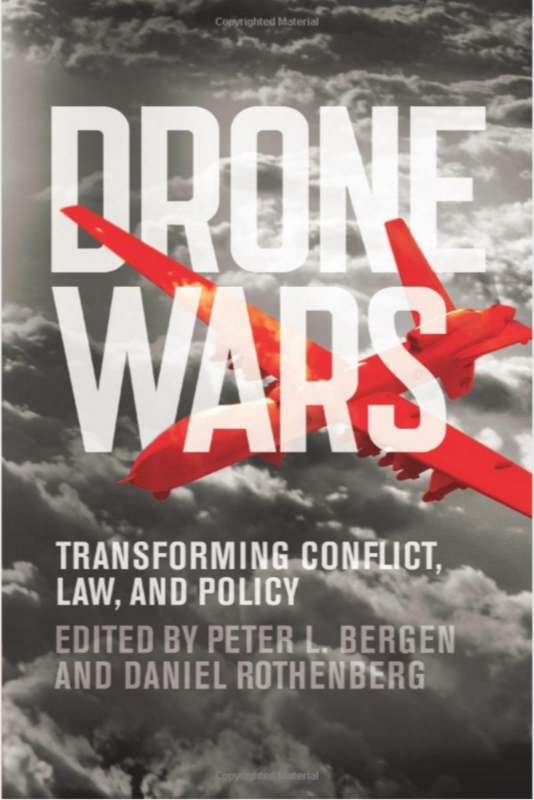 I wrote a chapter on the long history of drone technology going back to the early 20th century in this edited Cambridge University Press volume. Many articles herein linked are available only to subscribers to the publication in which they appeared. Please contact me if you wish to obtain such an article.